Click on any municipality/zoning combination to view any commercial properties that may be listed with that zoning. Note that once you click through, you can further narrow your selection by square footage, lot square footage, etc. 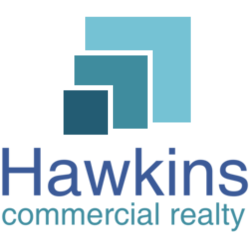 This "Commercial Property Listings by Zoning/Municipality; Miami, Florida Area" page displays information about Miami, Florida area off-market properties. More specifically, this page shows for sale data for Miami area off-market properties that meet the market area (zone), property type, and/or square footage as indicated in the title: Commercial Property Listings by Zoning/Municipality; Miami, Florida Area.